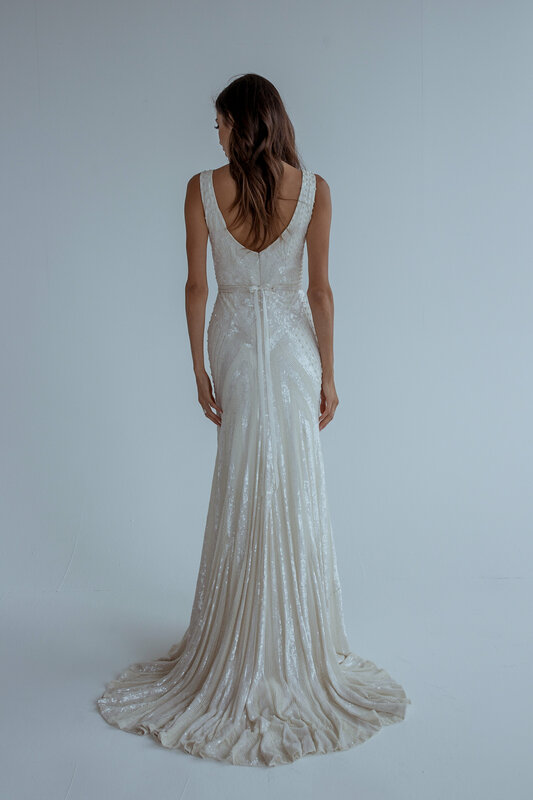 We are excited to be hosting a trunk show featuring the KWH by KAREN WILLIS HOLMES Collection!!!! We are by appointment only so be sure to set up yours today since availability is limited. 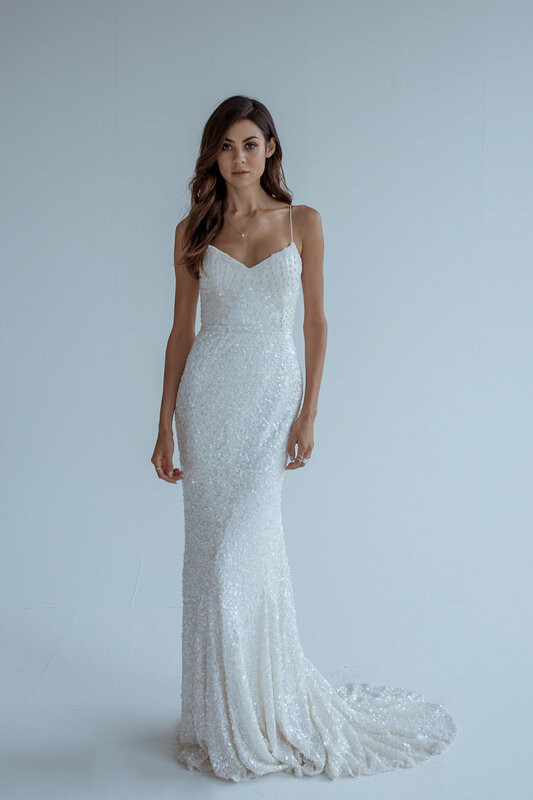 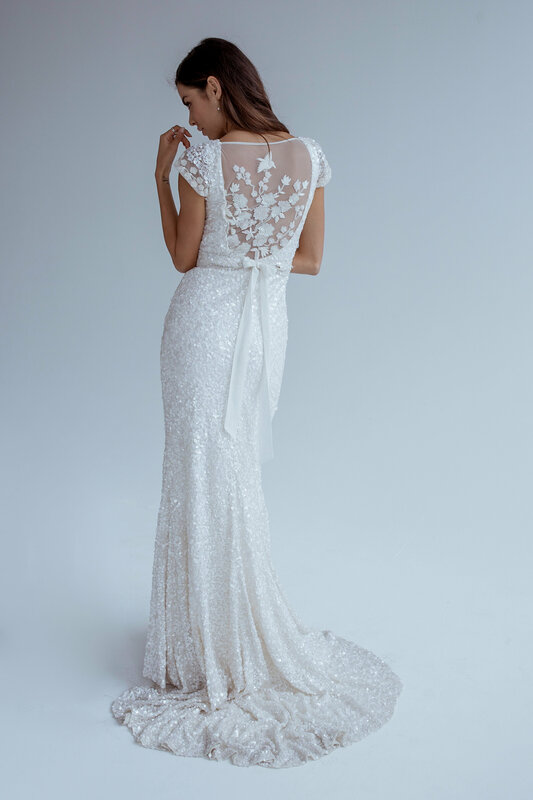 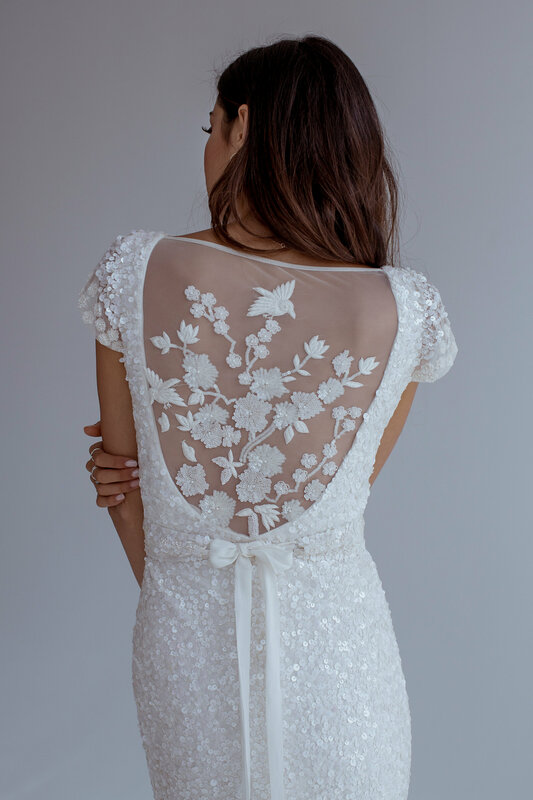 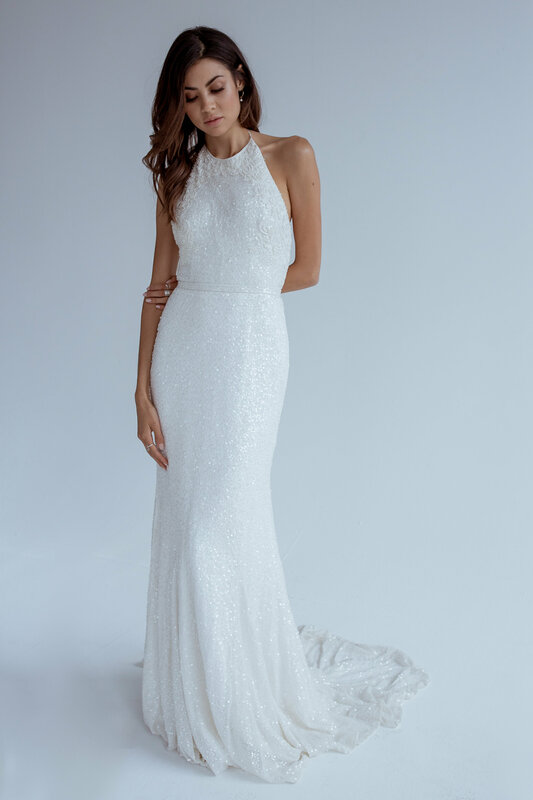 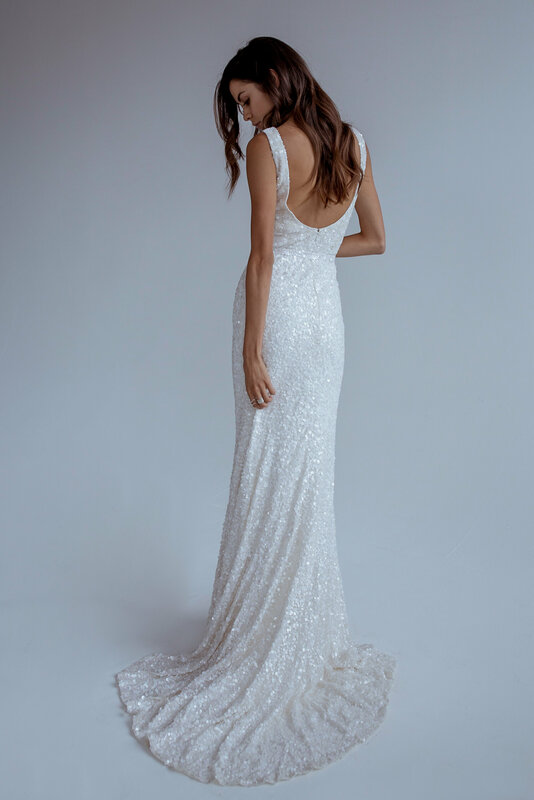 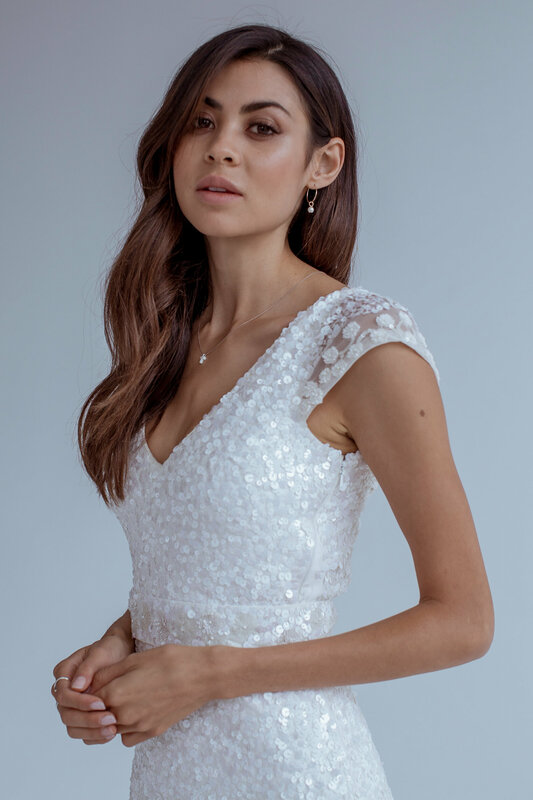 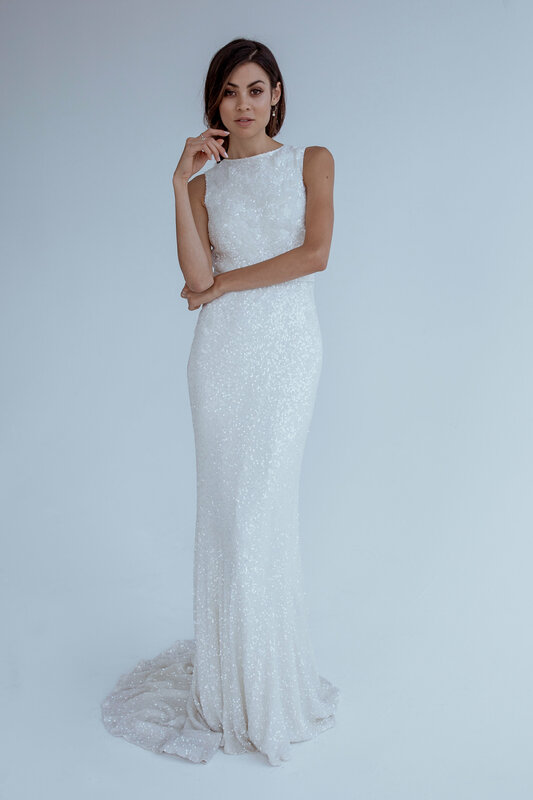 Check out some of the gorgeous gowns from the KWH Collection below…..